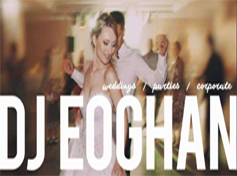 Paudie Walsh is a full time Wedding DJ in Limerick and travels nationwide. 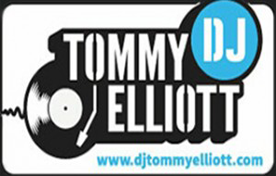 Tommy is a Wedding DJ in Mayo and travels throughout Connaught. 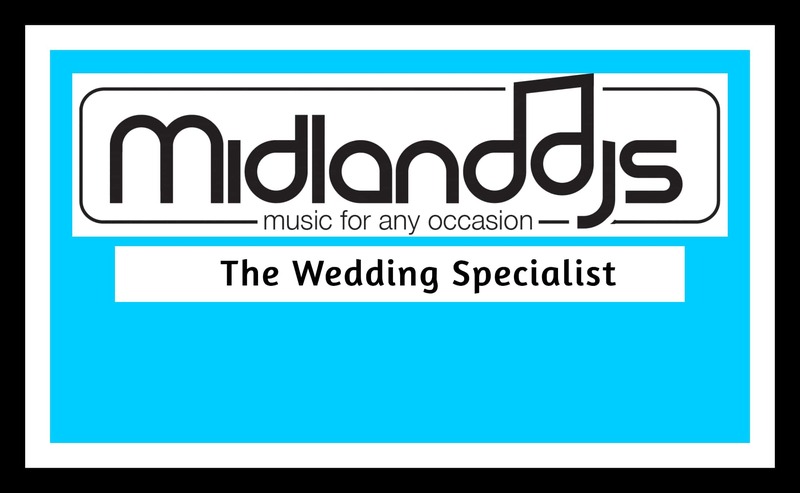 Midland DJs (Trevor Matthews) is a full time Wedding DJ in Longford and travels nationwide. 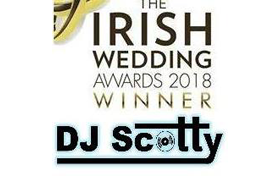 Scotty is a Wedding DJ in Donegal and travels throughout Donegal and Northern Ireland. 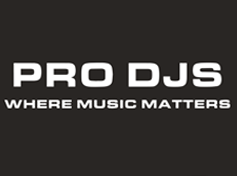 DJ Paddy is based in Donegal and works in venues across Donegal and Northern Ireland. 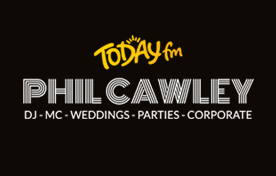 Today FM DJ Phil Cawley is a Wedding DJ working across Ireland. 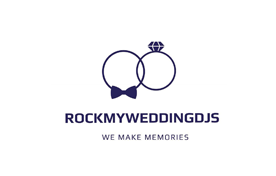 Paul is a Wedding DJ based in Limerick and works throughout Munster. 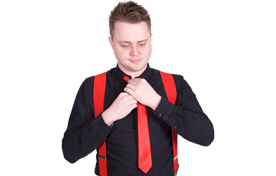 DJ Paddy H is based in Galway and plays at weddings throughout Galway, Sligo and Mayo. 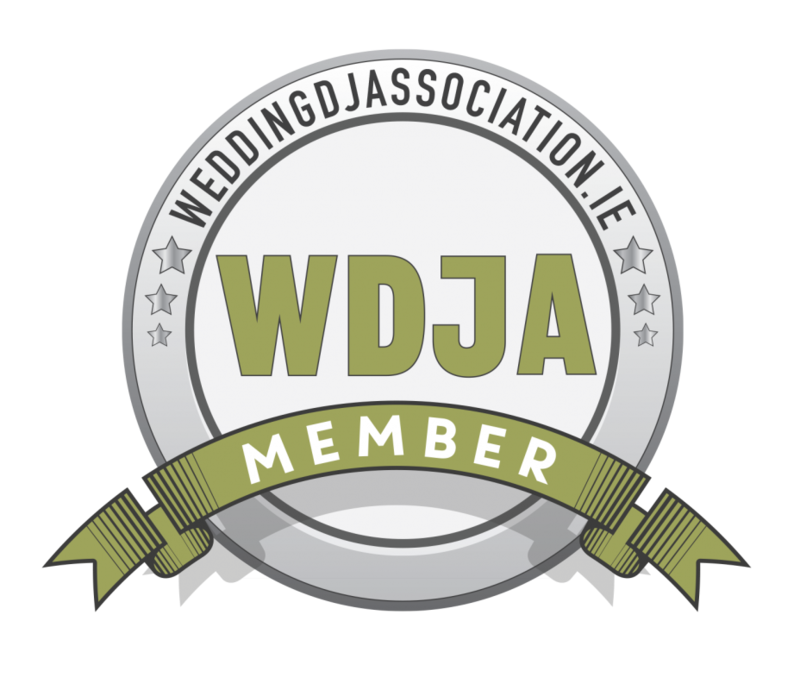 Stevie Dee is a Wedding DJ based in Cavan and travels nationwide for weddings. 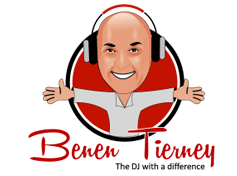 Benen Tierney is Galway’s top wedding & party DJ and radio presenter. 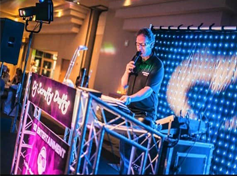 Alan is a professional DJ specialising in weddings and corporate events. 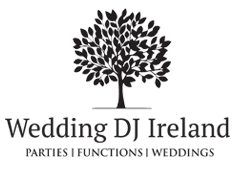 Gerry McGee, is a renowned Wedding DJ brand throughout the wedding industry. 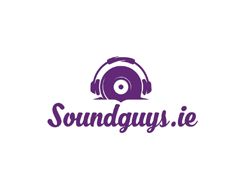 Scruffy is without doubt one of the most experienced and professional DJ’s in Ireland. 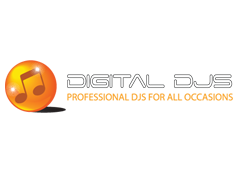 At Digital DJs your event is just as important to us as it is to you. 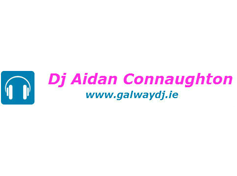 DJ Aidan Connaughton is a professional Galway DJ who specialises in weddings. 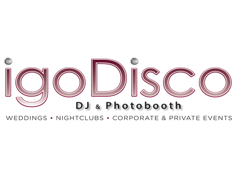 DJ Eoghan O’ Sullivan is a based in Kilkenny and travels nationwide. 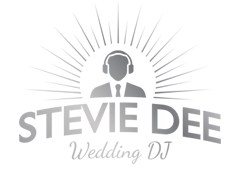 DJ Dave Morrison is based in Gorey and travels throughout Ireland. 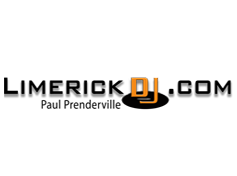 DJ John Connolly is a Dublin based DJ and travels nationwide. 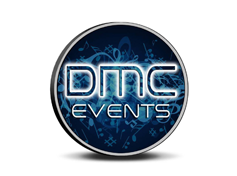 DJ David Murphy is based in the South East and travels nationwide for weddings. 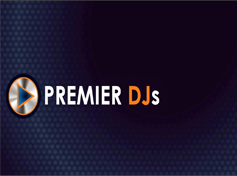 DJ Dave Carraher is a Dublin based DJ and travels nationwide. 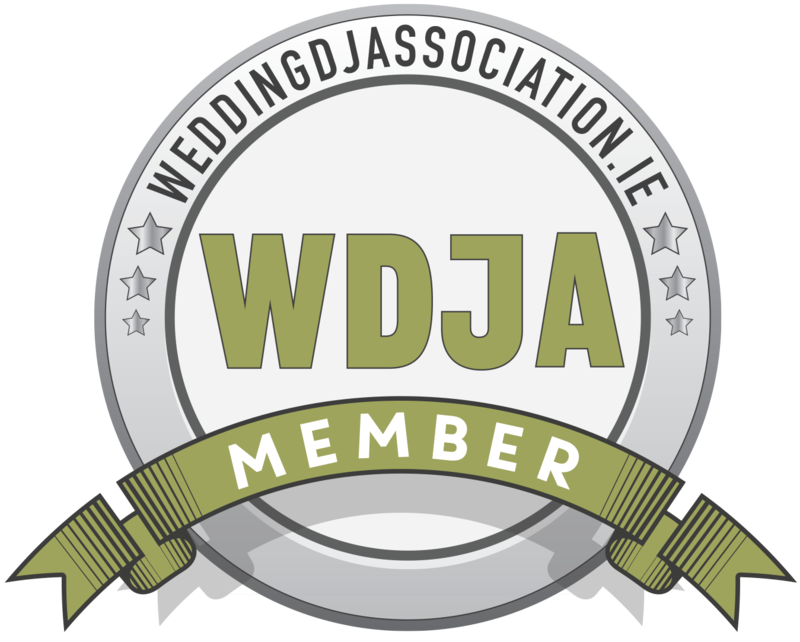 To check availability for WDJA members please fill in the form. 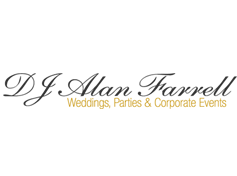 All members will receive your enquiry and only available DJs will respond.